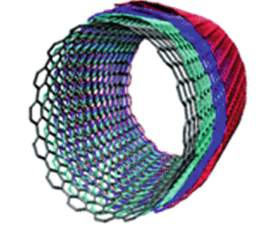 We develop graphene-based sensors and graphene applications. 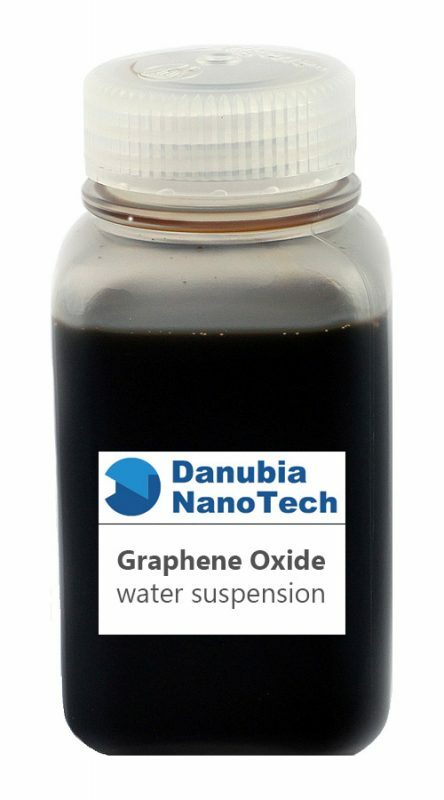 We produce high-quality graphene oxide and graphene. Our graphene-based temperature sensor is the ideal thermometer for large area sensing with fast response and low power consumption. Its graphene ultrathin layer works as a resistance temperature detector (RTD). The sensor is thin and lightweight and it features excellent chemical stability. It provides temperature data on the basis of averaging or mapping and is great for various types of end-user applications in health care, transport & logistics, energy management, process monitoring, rechargeable batteries etc. We have optimised a low–temperature method for chemical synthesis of our graphene oxide. The material is available either as a water suspension or as a dry product. In either case, it is made of high percentage of single-layer graphene oxide flakes. Due to a mild chemical way of preparation, individual flakes contain only very few defects. 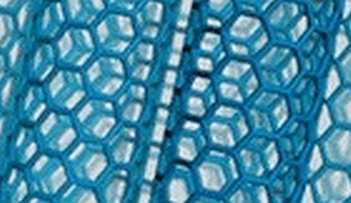 Graphene oxide may be chemically reduced to produce electrically conducting material. We can perform the reduction in both, liquid or dry phase. Should you have any requirements, let us know and we will figure out the way to final delivery of the requested product.